As the 2019 Lok Sabha election is approaching, the BJP has now geared up its final attack over the Opposition and has maintained that its their karyakarta’s who will lead BJP in the polls. 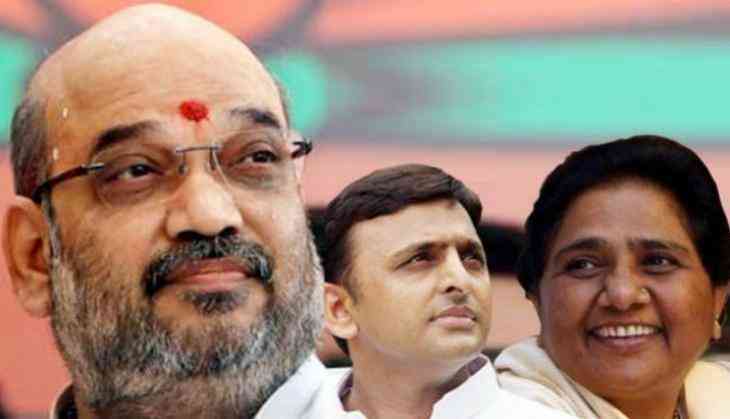 Amit Shah, while addressing a rally in Kanpur said that the BJP will again form the government at the center and that too with a comfortable majority and he added that Opposition must clear its stand on NRC issue. Earlier, PM Narendra Modi was speaking in hishome state Gujarat’s Surat and mentioned former PM Rajiv Gandhi while attacking the Congress party’s corruption culture.